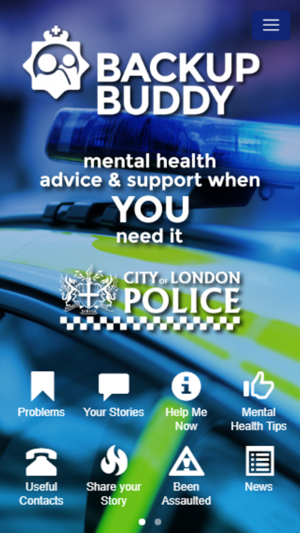 The Backup Buddy Police Support app is for officers and staff of City of London Police, designed to help with mental health issues. 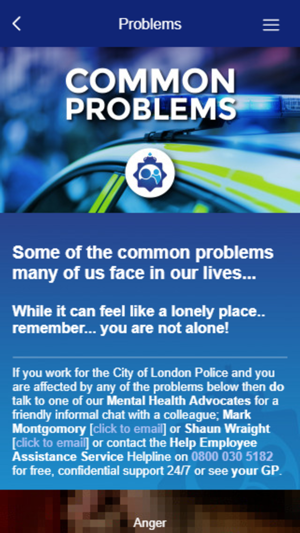 There are specific pathways mapped for help and support within City of London Police, including 24hr support for officers and staff. 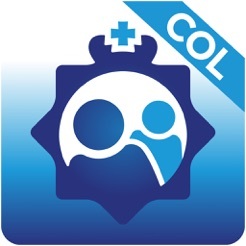 This App was developed for City of London Police. 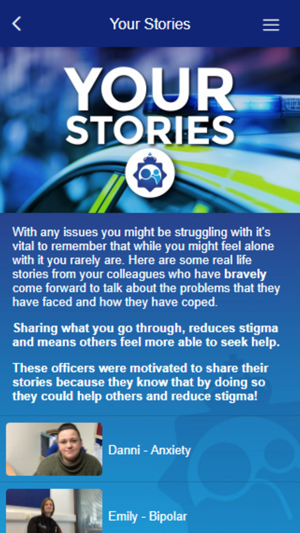 Copyright 2019 - J. Broug & G. Botterill. Backup Buddy is a Trademark of MissyRedBoots.